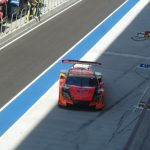 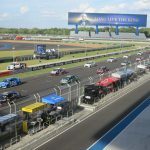 Chang Internationnal Circuit (CIC) or Buriram Internationnal Circuit(BRIC) . 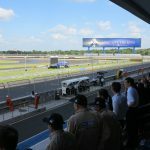 It has fund more than two billion baht, and will be finish constructing within 4 October 2014. 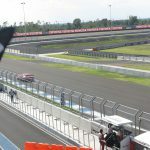 It has become an important landmark for motorsport lovers. 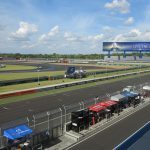 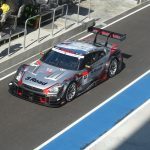 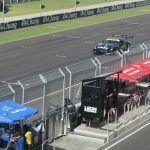 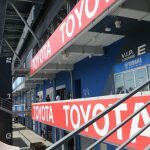 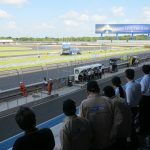 It will help turn Buriram into a tourism city with motorsport being a selling point. 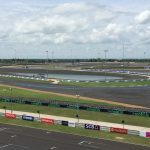 It has a capacity of about 50,000 and can receive more than one million spectators and users annually. 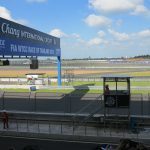 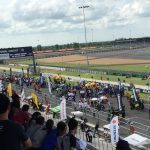 Chang Internationnal Circuit (CIC) or Buriram Internationnal Circuit(BRIC) was built to meet standard set of the FIA Grade1T and FIM Grade A. 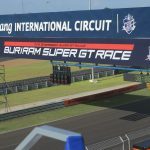 It means the circuit will be able to the host a competition as Series F3, GT1, GT2 and GT3. 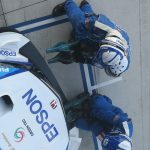 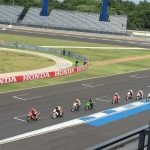 It will also meet the FIM Grade A standards from Federation International de Motocyclisme (FIM) meaning that it can stage Moto GP or Superbike World Championship for people who like the racing and want to test your car’s performance. 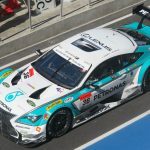 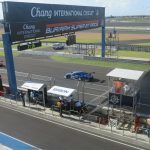 If you want to test your own and your cars’ performance, Chang Internationnal Circuit (CIC) or Buriram Internationnal Circuit(BRIC) offers you 12 turns with a lap of over 4.554km.the straight line 1 km and a car can hit a hi speed of 200-300 km / hr at a turn. 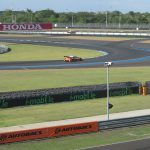 You will have fun and get a first-hand experience on a world-class circuit. 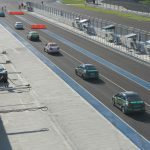 You will also be allowed to use the pit lane, giving you a feeling like you were in an actual race. 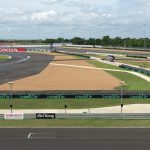 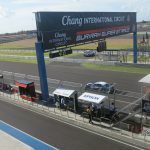 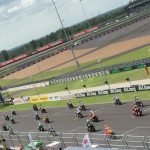 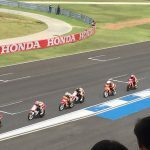 Chang Internationnal Circuit (CIC) or Buriram Internationnal Circuit(BRIC) plans to open high-level courses with participants learning from professional racers.This Circuit is suitable for driving tests for dsrs and motorcycles as well as drag, drifting and supercross. 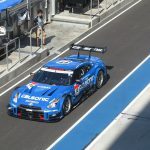 It is also the domestic and the foreign automotive industry.